I am a published author known for my blunt yet random writing. Free thought sometimes and stories sometimes and even poetry. I am also a model and a photographer, a picture editor, magazine editor, and a digital artist. 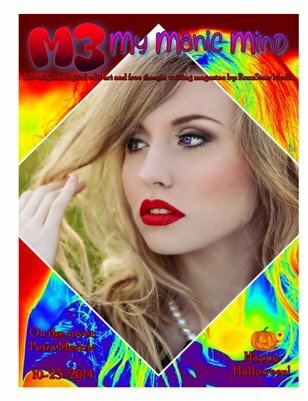 M3 (My Manic Mind) The original digitally edited art and free thought writing magazine by: RoxxStarr Media.